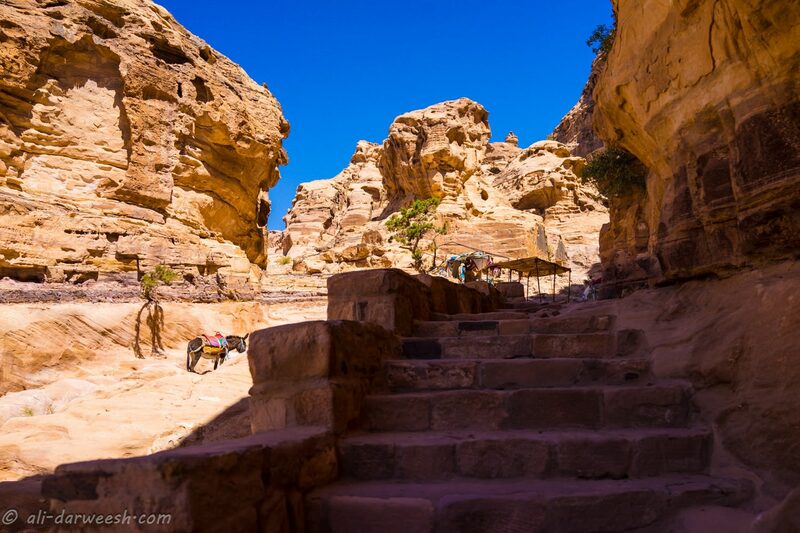 I’ve always dreamt of visiting Petra. The photos I’d seen of in my history books, postcards and, at a later stage, online made me yearn to go there. However, it wasn’t as I’d expected it. The trip was exhausting and breathtaking, metaphorically and literally. Now, there will be a post about the trip in details, but for now here is a selection of them. BTW, my Sony RX1 was awesome there. I never regretted any of the $$$ I spent on it. Love you, RX1.